Automotive technician jobs include smog certified emissions inspectors. In Pennsylvania, you must attend a refresher course and pass a written test. 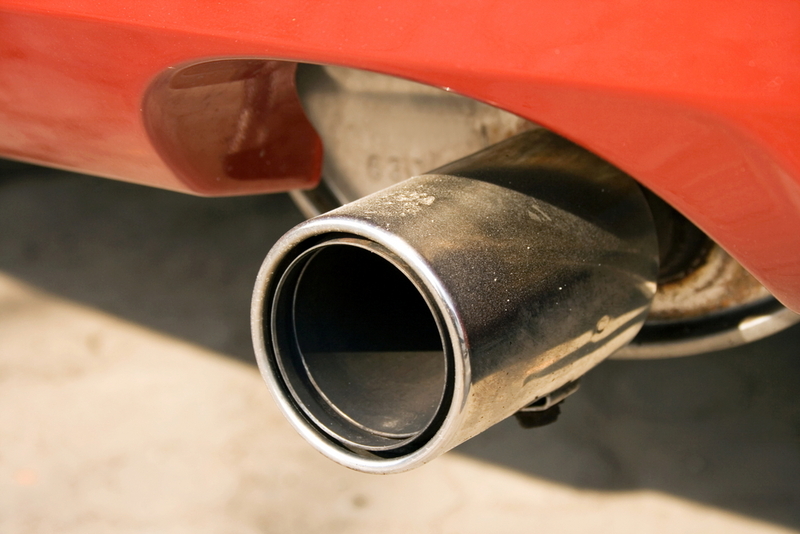 The state of Pennsylvania requires that any vehicle that is required to participate on the Emissions I/M program go through an emissions testing when the associated safety inspection is performed. For mechanics seeking an automotive technician job, an excellent way to build a resume of valuable skills is to seek out a smog inspector’s license. The mechanic must be at least 18 years of age. The mechanic must possess a valid Pennsylvania driver’s license. This license does not have to be in the class of the vehicle being inspected. The mechanic must have completed a state-approved emissions training course, and passed the required written exam with a score of at least 80%. The mechanic must have completed a practical demonstration, either under the supervision of a certified automotive educator, or via computer-based testing offered by the training course. In order to maintain an emissions certification, a mechanic must attend a refresher course and pass a written exam every two years. Additionally, a mechanic with an emissions inspection license may only inspect vehicles in a licensed inspection station. Becoming a licensed smog technician can help a mechanic build experience in their career and have a well-rounded resume. One of the things that many mechanics wants to know is how a smog technician certification may change or enhance their auto mechanic salary. According to Salary Expert, smog technicians receive an average annual salary of $23,708 in Pennsylvania. An ASM test on all vehicles newer than 1981. This procedure is approved by the EPA in the I/M program. An OBD I/M check from vehicles newer than 1966. A visual examination of the gas cap, to ensure it is properly installed and not allowing any vapor to escape. A visual inspection of the emission control system, including the catalytic converter, the EGR valve, the PCV valve, the fuel inlet restrictor, the air pump, and any other evaporative control system components. Any vehicle registered in the counties of Bucks, Chester, Delaware, Montgomery, and Philadelphia must also be subjected to an evaporative system functions check and system purge test. P0523 trouble code means there is an issue with the engine oil pressure sensor often due to faulty wire connection or wrong engine oil. Q: Car won't pass smog.